Tucked in the heart of Marbella’s Golf Valley, The Westin La Quinta Golf Resort & Spa is a golf haven for enthusiasts of the sport. The hotel is located on a private 27-hole golf course, complete with an internationally renowned academy and a pro-golf shop. 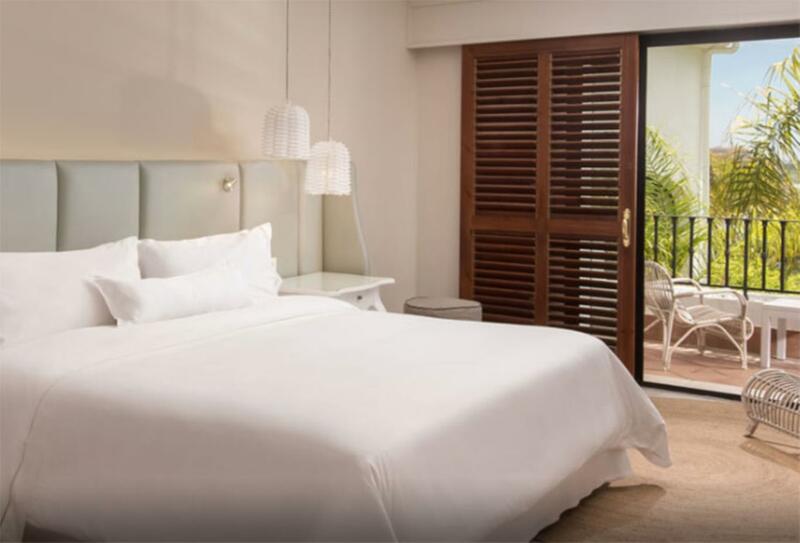 170 rooms and suites each emit a feeling of space and comfort, with handcrafted furnishings and balconies or terraces in each room type. Two restaurants offer a menagerie of dishes to enjoy, while 3 bars provide spaces to relax and enjoy a cocktail. The hotel facilities include a comprehensive spa with a fitness centre, sauna, hammam, hydro massage, 8 wellness treatment rooms and a lounge area. Draped in a contemporary style, the Classic Room is modern and relaxed, with its own terrace and small working area. Enjoy views of the pool from the comfort of a spacious terrace. The Classic Room – Pool View is ideal for guests who enjoy the dynamics of indoor and outdoor living. A small work area joins a plush bedroom and bathroom. 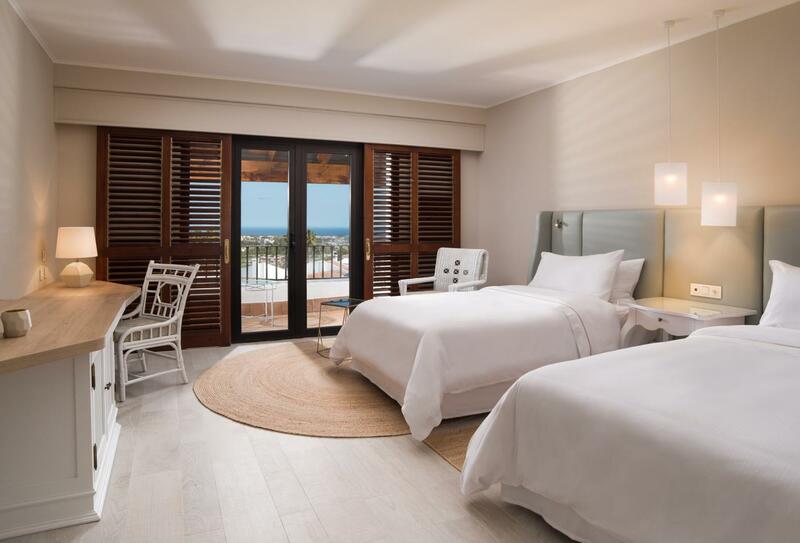 Enjoy a simple colour palette and contemporary style in these Deluxe rooms. A small living area moves onto a terrace area. 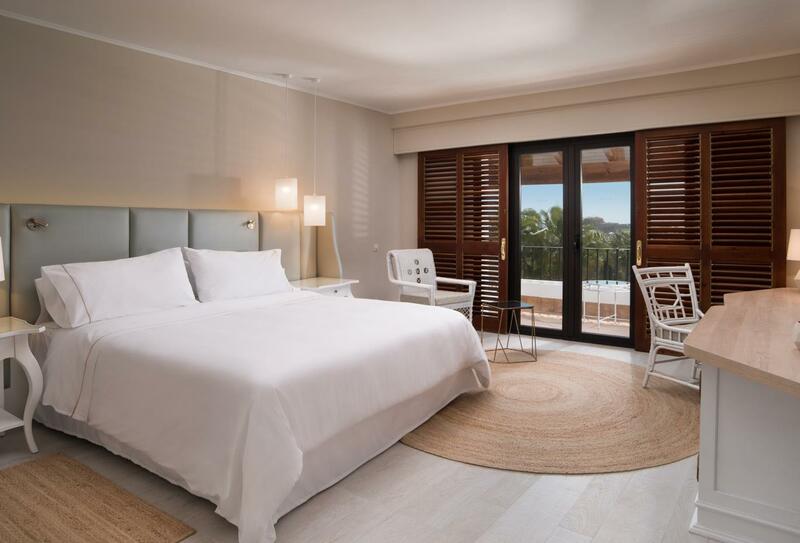 Relax on your terrace and enjoy views of the pool from your stylish room. 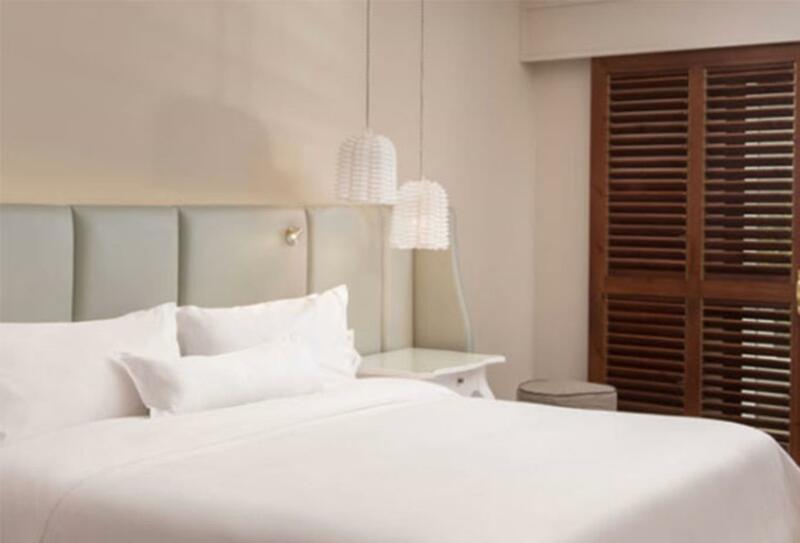 Each Deluxe room features a small living area and a plush bed. There are only 3 Executive Suites at the hotel, each large and stylish with a living room and Jacuzzi. Enjoy views of the pool from a spacious terrace. 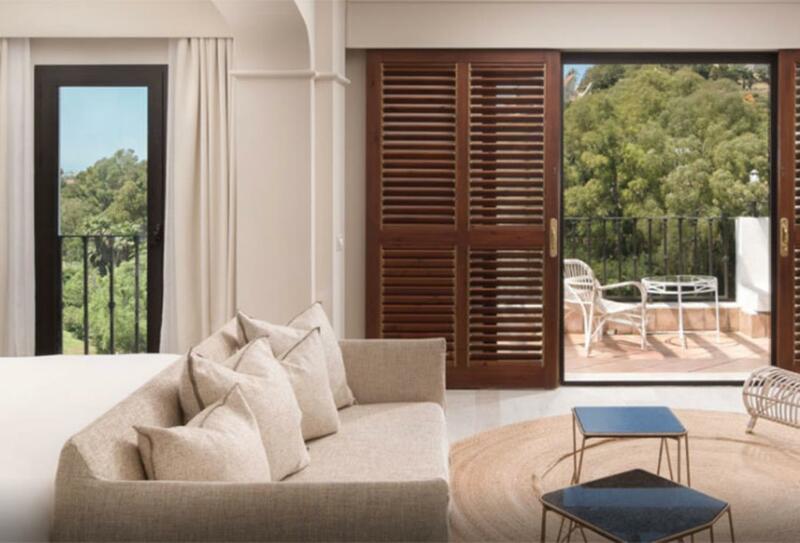 With engrossing views of the mountains, or the golf course, the Junior Suite offers an abundance of natural light and a contemporary style with a terrace. 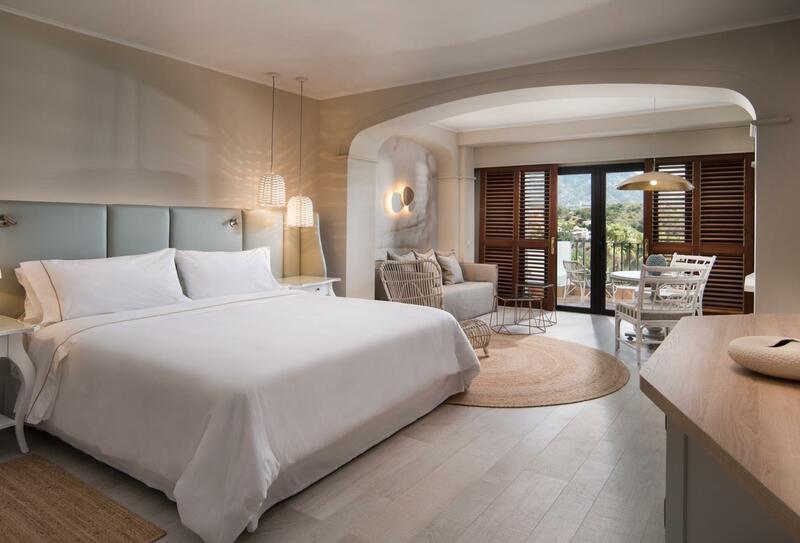 Enjoy panoramic views from a private terrace, or simply relax in your contemporary bedroom, either in the plush king size bed or in the small lounge space. Aptly located in the ‘Valley of Golf’ the hotel is a unique destination that is centred around golf, with its own private 27-hole private course for all golf lovers. The course is surrounded by beautiful landscapes. The course is divided into 3 courses of nine holes, offering a wide selection of gaming possibilities. Golf Course C, named Guadaza has been remodelled and is now a course where the player must be able to take a range of shots. Founded in 1990, the golf academy is recognised internationally for its excellent, professional teaching team and range of facilities, like the twin level driving range. 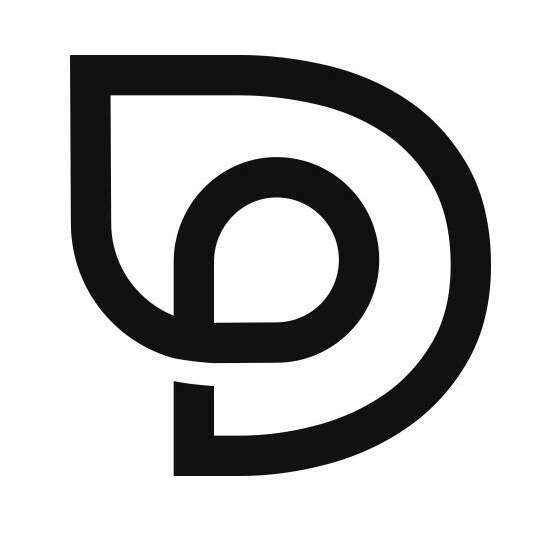 Other services include a covered area for practice in adverse weather, a chipping and pitching area, a putting green and a video room where specialists can analyse your swing and development. Courses are available for players of all skill levels and there are even courses for families. If you reckon your child may be the next Tiger Woods there are also summer kids courses, both, again for players of all skill. A golf shop and a café bar are also present on-site, where you can take a break from your game and relax on the terrace with a fresh coffee. Taking up an impressive 1,500sqm of space, the Westin Heavenly Spa is heavily influenced by Andalusian tastes. The spa features a fitness centre, sauna, hammam, hydro massage, 8 wellness treatment rooms and a lounge area. The hydro massage pool is heavily inspired by the Moorish, with its exotic shape and scented water. Take in the sultry panoramic views of your surroundings while enjoying a menu of mouth-watering Mediterranean cuisine with a local twist. Focusing on Mediterranean cuisine, the Los Arcos Restaurant has a relaxed ambience and a variety of special dishes, themed evenings and other events. A cosy bar ideal for a snack or after dinner drink. The poolside bar that overlooks the garden, this venue serves fresh juices, fruity cocktails and small snacks so you can treat yourself throughout the day. This bar is located on the golf course and is the ideal locale for a short break during your game. 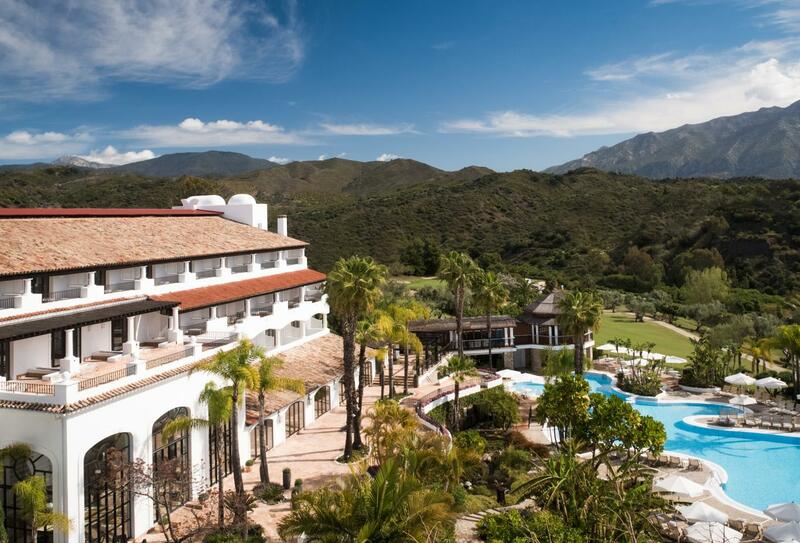 The Westin La Quinta Golf Resort & Spa tucked in the heart of Marbella’s renowned golf valley, 45 minutes south-west of Malaga and the International Airport Malaga. 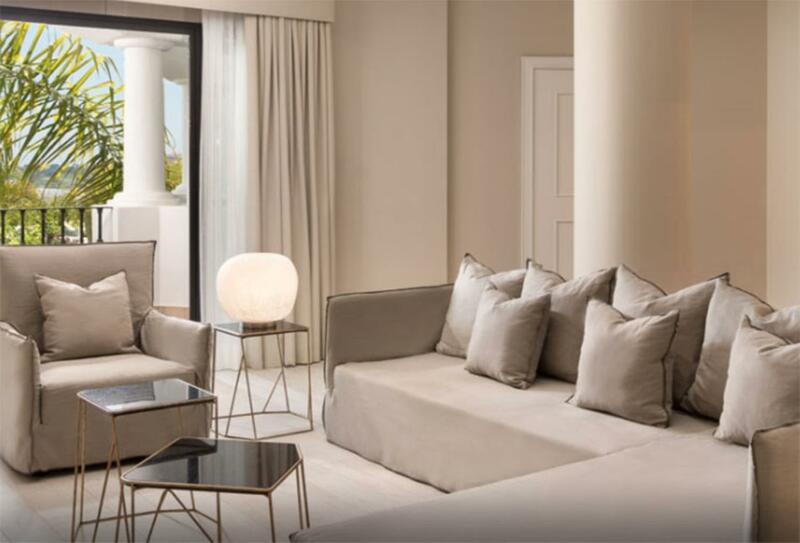 Guests are only a short journey away from both Marbella city centre and Puerto Banus. The Westin La Quinta Golf Resort and Spa welcomes families with children of all ages and offers the following facilities and services to ensure they have an enjoyable stay.